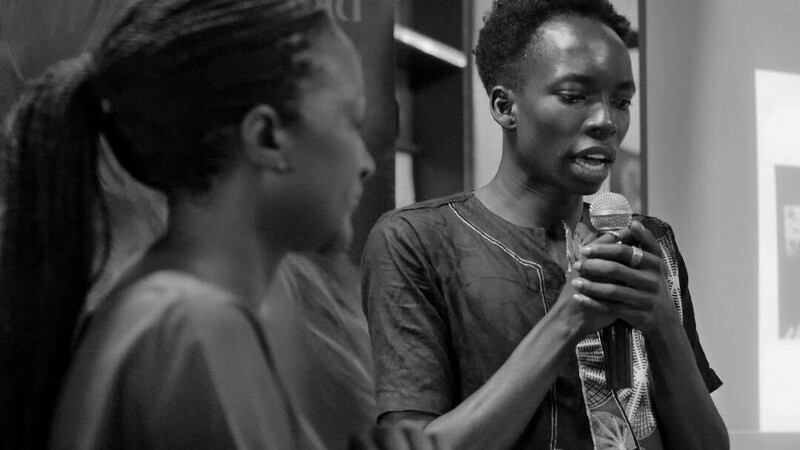 Last week, KQ Hub Africa in collaboration with Design Hub Kampala and with support from Wild Coffee, hosted our second edition of the monthly “Creative Talks Africa”. 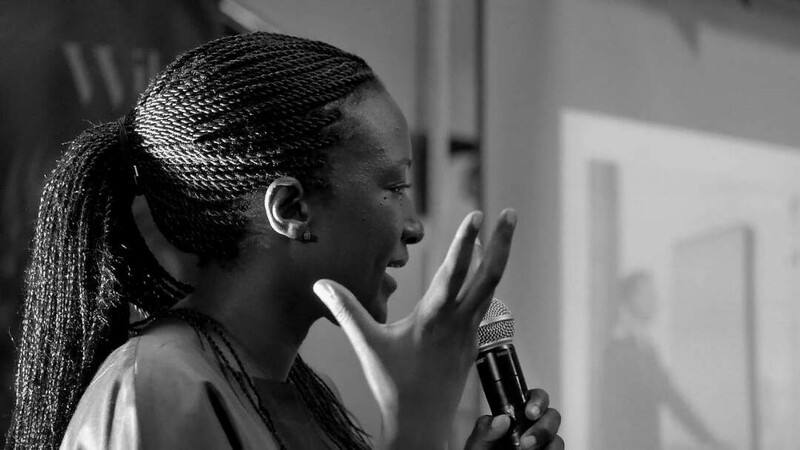 This month’s speaker was Doreen Adengo, an Architect, based in Kampala-Uganda. She leads Adengo Architecture, an architecture and urbanism practice grounded in research and multidisciplinary collaboration. Recent projects have focused on researching the housing crisis in Kampala, and developing affordable housing solutions. 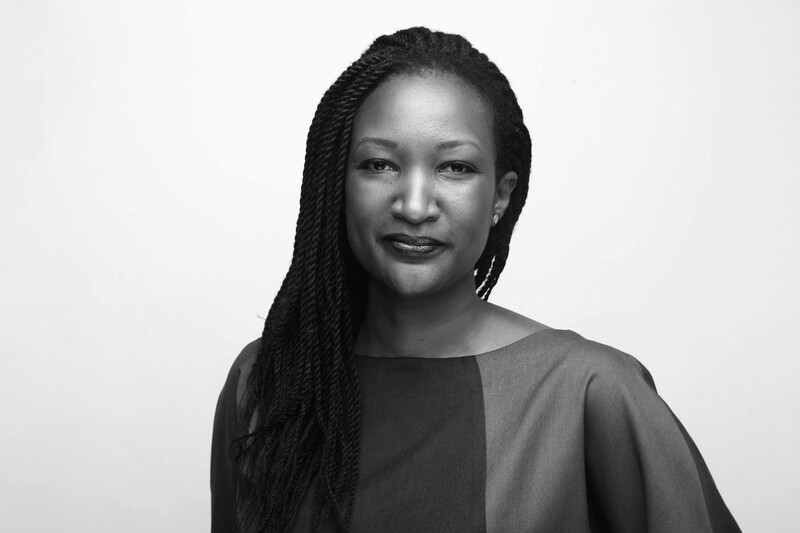 After completing her graduate studies at Yale, she worked in a number of international firms including Adjaye Associates. 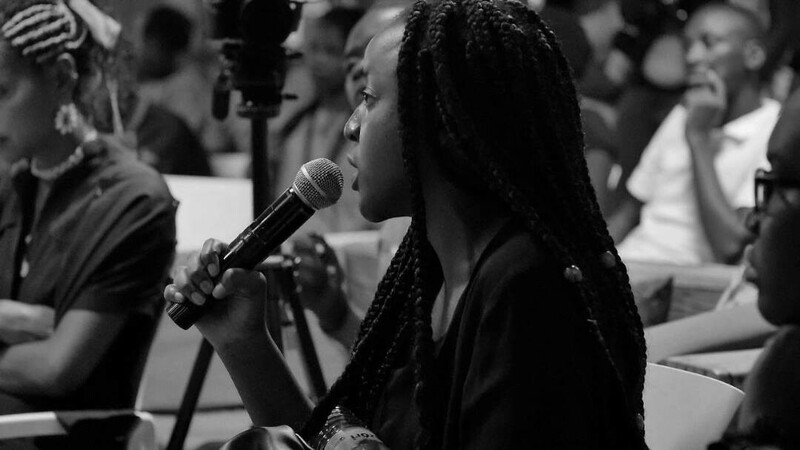 She has taught at The New School and Pratt Institute in New York, more recently at Uganda Martyrs University and Makerere University in Uganda, and is currently a visiting critic at University of Johannesburg. Doreen’s talk titled: “The Role of the Architect in the Creative Industry” highlighted the fact that Architects in Uganda feel misunderstood. Often referred to as ‘Mukuubi wa plan’ which loosely translates into ‘drawer of the plan’ in the local language, it is assumed by the general public that an Architect only has the technical skills to draw ‘a plan’. However, as a profession, Architects are trained to do much more. 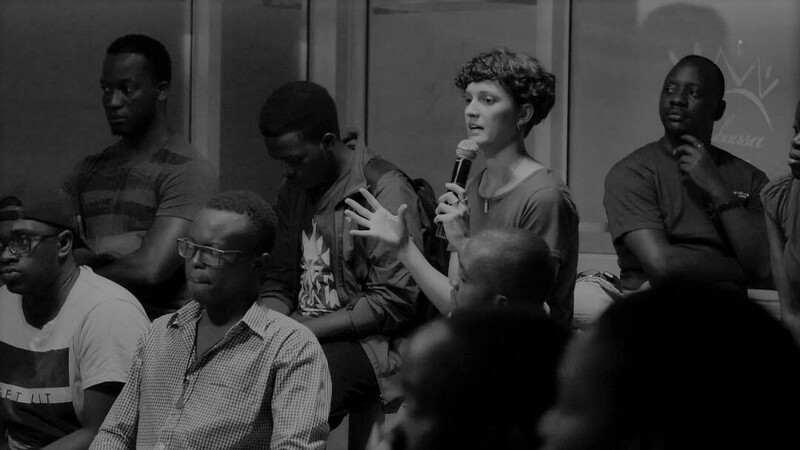 Doreen spoke about how her firm collaborates with the creative industry in various projects. Question: What are the challenges you face when collaborating with other disciplines within the creative industry. Answer: The main challenge is that we are trained differently and, although we all understand the design process, we speak ‘different languages’. So the ability to listen and communicate clearly is very important. The other challenge is the level of professionalism; are they able to do quality work in time and meet deadlines? I found that the fashion and photography industry has well-trained and professional individuals, who are operating at international standards. However, the film industry needs more improvement in this regard, especially video editing. And as a result of this, I have had to edit my videos in South Africa. Question: What made you decide to be an Architect? Answer: I always liked drawing, so I selected a profession that would allow me to get paid to draw. I was also fortunate that my father’s best friend is an Architect and he designed the house I grew up in. So from a young age, I understood what an Architect was. Question: What is affordable housing? And who determines what is affordable? Answer: According to National Housing and Construction Company an affordable house costs USD 15,000. However, this is only affordable to 20 per cent of the population that needs housing in Kampala. The rest of the housing would need social housing, provided by the government. The experience we have on housing projects in the office have shown us that its easy for an Architect and even an Architecture student to design a house that fits within this budget. We have developed projects with Makerere University’s Internship training program where we have developed projects that are sustainable and fit within this budget. However, the larger cost is in the infrastructure that is needed in order to make the house function; the roads, electricity, water and sanitation. This is also referred to as ‘sites and services’, which adds up to about 30–50% of the total project cost and is usually subsidized by the government. However, in our context, the developer not only has to take on the costs for sites and services, they also have to pay an additional 30% in tax to the government. This increases the overall cost of the housing units and in the end makes it very difficult to provide affordable housing to the population that needs it. Therefore, it is important to understand that the question of affordable housing is only not about the house on its own, its also about the infrastructure needed in to support the house. Question: Would it be possible to have workshops that educate young people about the profession early, so that they are aware before getting to university? Answer: Workshops at Primary and Secondary school level would be helpful and are the responsibility of the Universities. Some Universities, like Uganda Marty’s University are already doing this. Question: I am a hustler. How can I become an Architect without an Architectural education? And what would be the quickest way to join an office and make money? Answer: Architectural training takes a long time; a minimum of 5–7years in school and then a minimum of 2–3 years of training in the field before you take an exam and get your license. Originally, to become an architect, one would apprentice under an experience architect until they gained all the knowledge on the job. This could be a possible path if you could not go to Architecture school, how ever, it takes a very long time and you definitely would not be paid as an apprentice. There is no short cut in Architecture. Question: What is the best way to encourage more collaboration between disciplines? How can school encourage this more? Answer: It would depend on the type of school and education system. My undergraduate program encouraged us to take classes outside the Architecture school, so I took psychology and interacted with students from other disciplines. In graduate school I took photography. However, there were some professors that felt strongly that Architecture needed to be on its own. One particular professor called it ‘Architecture with a capital-A’, this idea that Architecture should remain abstract and ‘pure’ and not mix with other disciplines like the social sciences and anthropology for example. As a student hearing this, I did not agree with this professor because I was aware of social, economic and political issues in Africa, that Architecture could not simply ignore. I concluded that the professor must be in living a different context from mine. In our African context, we cannot have Architecture with a capital ‘A’. 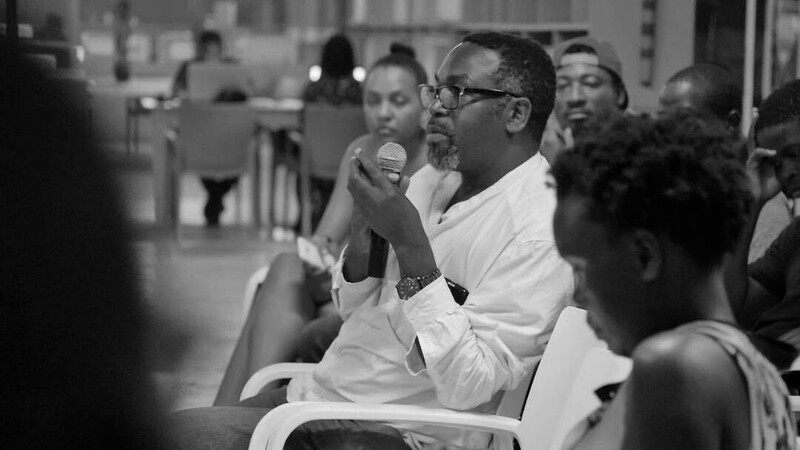 KQ is a new temporary curated creative arts hub in the heart of K'la. 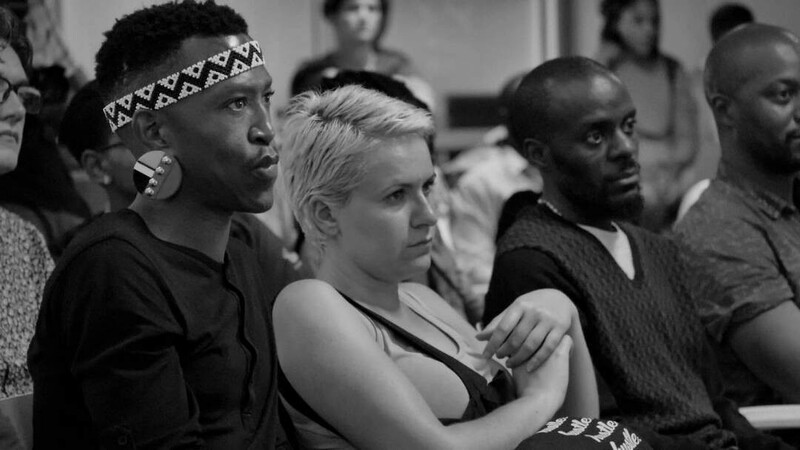 We help push creatives towards exponential growth with the right community & events.